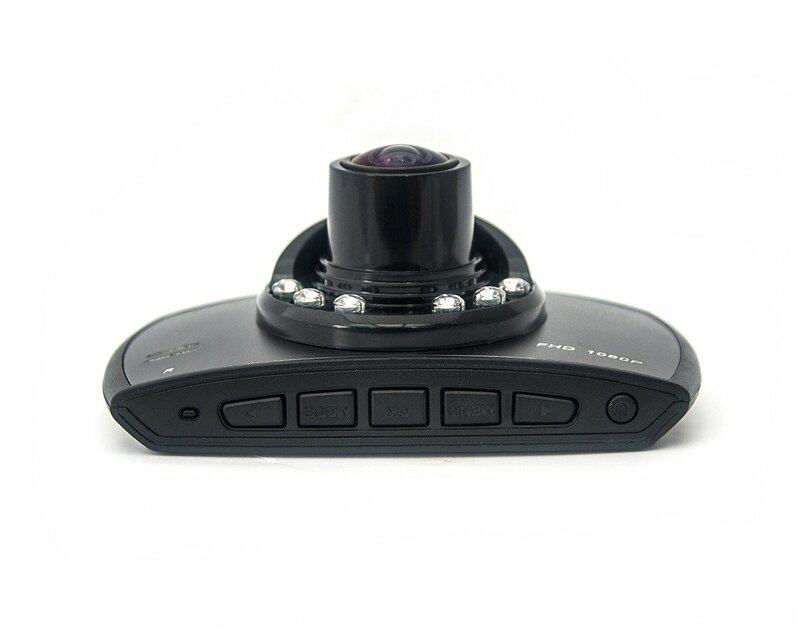 Black Bird is one of the most precise models from Xblitz cameras. We produce it for 4 years and managed to develop this device within all factors influencing the video and maintenaning quality. Let yourself enjoy safe and peaceful drive with Black Bird. 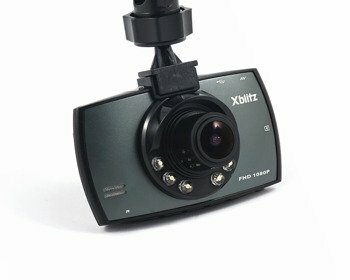 Why to use Xblitz Black Bird car camera? WDR FUNCTION (WIDE DYNAMIC RANGE) – thanks to the usage of adequate algorithms, camera is able to analyze the picture and may dynamically change the value of underexposed or overexposed pixels. This technology allows to register readable picture even despite high contrast. MATERIALS – high quality, sustainable and resistant metal casing. SOS FUNCTION –automatic protection of currently recorder file from being overwritten or accidentally deleted. G-SENSOR– gravity sensor destinated for detecting a collision or sudden braking. 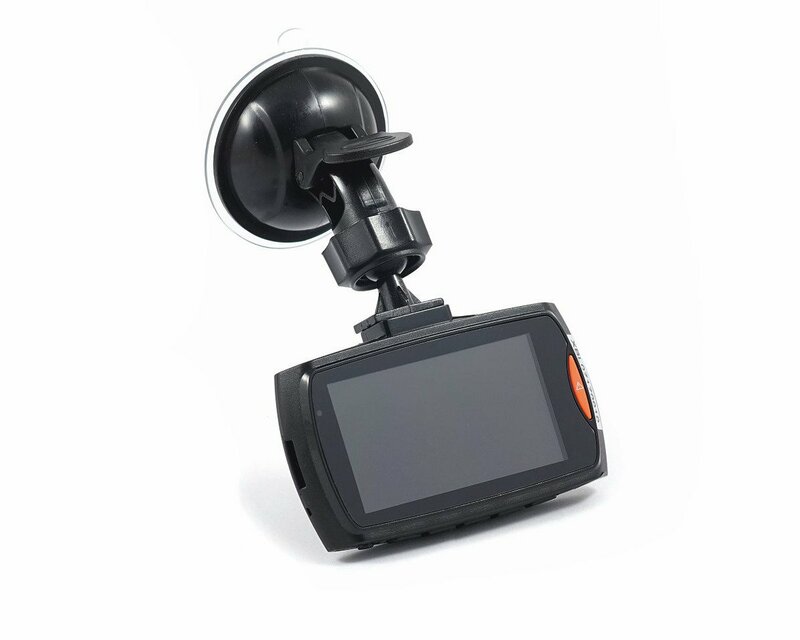 In such situation the car camera will automatically protect the file from being overwritten or accidentally deleted. MOTION DETECTOR – in standby mode, the camera analyzes the picture and in case of detecting sudden image change (which means motion) it will start to record. AUTOMATIC START – car camera turns on automatically in the moment of ignition and turns off automatically after shutting down the power (plus a few seconds more). Car camera needs to be constantly connected to the power supply from the car cigarette lighter socket (which has to be live in the moment of ignition). SOLID CAR GRIP – camera kit includes stable and handy mouting system ready to be assembled on the vehicle front glass. 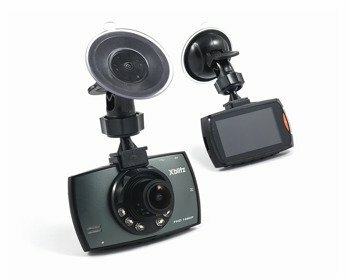 BUILT-IN MICROPHONE – very sound-sensitive; registers the audio from inside of the car. This function may be turned off. BUILT-IN SPEAKER – sonic signals of pushed buttons; displays registered files with the sound. MEMORY CARDS – Trans Flash – popular microSD cards applied also in mobile phones. It is recommended to use cards class 10th at least. Maximum memory card capacity is 64GB.